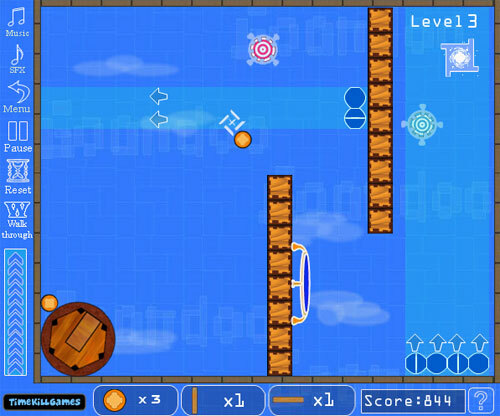 Description Goondoo is a simple and fun physics puzzle game. the player goal is just putting a ball into goal. but combined with some obstacle and tools, it&rsquo;s addicting!